George Michael heroin addiction: Did an unrelenting addiction to opiates exacerbate the singer's declining health if not cause his death? 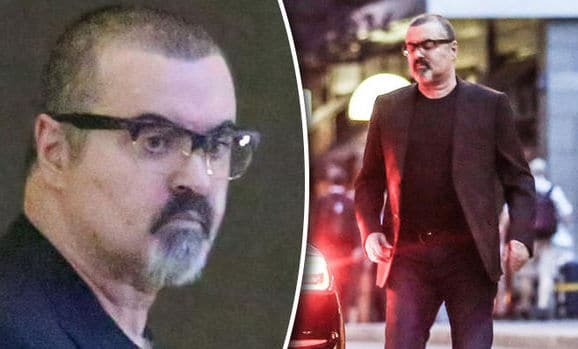 George Michael dead; the singer by now in later life had become barely recognizable as he battled addiction and ongoing illness and personal life crises. George Michael dead: Former Wham frontman dies on Christmas day peacefully while the reasons behind his death remain unknown. 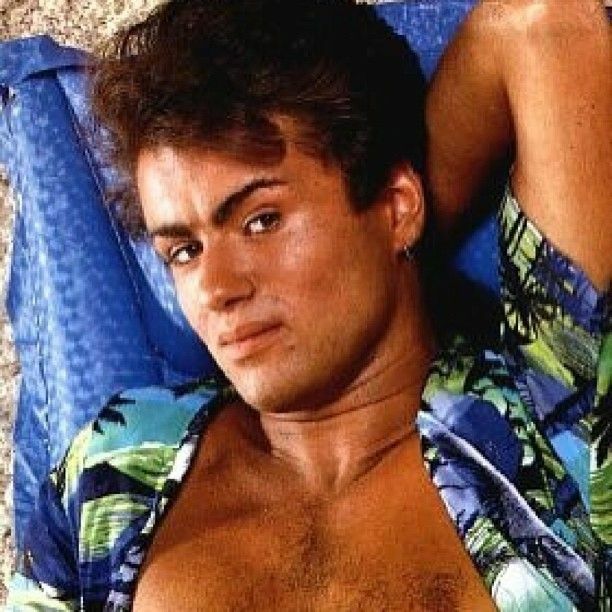 Former Wham singer and frontman and solo performer George Michael, born Georgios Kyriacos Panayiotou on Christmas Day, 2016 died at the age of 53. A statement from the singer’s publicist said that Michael ‘passed away peacefully’ at his home in Oxfordshire. Told the publicist in a statement released to the BBC: ‘It is with great sadness that we can confirm our beloved son, brother and friend George passed away peacefully at home over the Christmas period. While an official reason wasn’t given as to the singer’s death, it was intimated that Michael died as a result of heart failure. The entertainer’s death comes as George Michael had previously battled drug addiction and coming close to death from pneumonia, in 2011. Nevertheless despite statements to the media, the circumstances surrounding the musician’s death are currently unexplained with police saying they are not treating the death as suspicious according to a report via the dailymail. Thames Valley Police said officers were called to a property in Goring-on-Thames, Oxfordshire, shortly before 2pm on Christmas Day. George Michael dead: The initial rise of a legend. Pictured with Andrew Ridgely of Wham. George Michael weight gain: How he became a recluse. 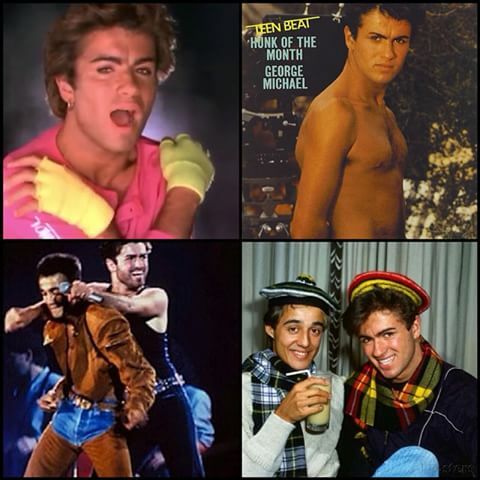 Michael, who was set to release a documentary in 2017, rose to fame as a member of Wham! known for their hits Club Tropicana and Last Christmas. The entertainer would go on to sell more than 100 million albums throughout a career spanning almost four decades. Despite the singer’s huge fandom and many noted hits, the singer’s last appearance in the top 10 was in 2004 with the singer plagued by personal problems, from accusations of drug abuse, illness, driving offenses which saw the famous singer essentially moribund. In an effort to ‘tame’ down turbulent goings on his life, Michael entered a period of semi-retirement in 2008, quitting live performances and seeking a ‘quieter life‘ out of the public eye. That said, less than a month later the entertainer was once again in the glare when he was cautioned for possession of class A drugs, which included crack cocaine, and class C drugs. In September 2010 Michael received an eight-week prison sentence following an incident the previous July in which he crashed his Range Rover into a shop in north London. 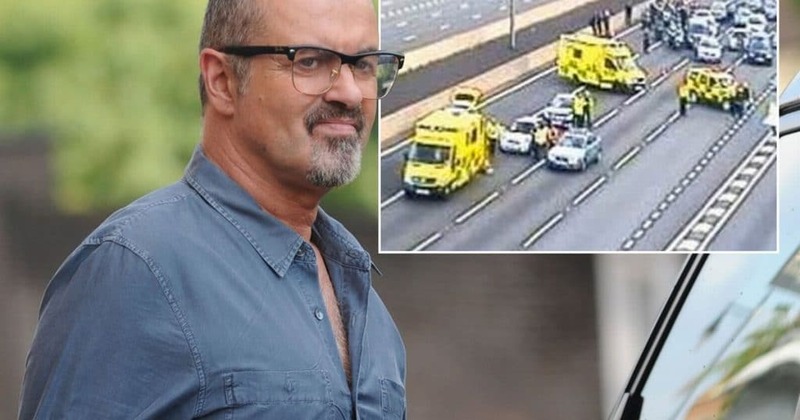 George Michael dead; The singer by now had become a common name in the tabloids for a series of misadventures involving drinking, driving under the influence and drug possession. George Michael’s death on Christmas Day comes after the singer nearly died from pneumonia in late 2011. After receiving treatment in a Vienna hospital, he made a tearful appearance outside his London home and said it had been ‘touch and go’ whether he lived. Doctors had performed a tracheotomy to keep his airways open and he was unconscious for some of his spell in hospital. He later told the Daily Mail in a 2014 interview: ‘It almost killed me. On a subconscious level, it was very frightening and I’ll probably never feel quite as safe in life again. ‘But I also remember experiencing incredible guilt for my family and friends, because they literally spent weeks not knowing whether I was going to make it. ‘Now, if that had happened to me in reverse, if I’d had to watch one of my sisters go through that, well… it would have devastated me. The bout triggered a period of major anxiety which caused Michael to cancel his forthcoming Australian tour, with the singer later calling it ‘basically by far the worst month of my life’. The latest years of Michael’s life saw the entertainer refuting further claims of drug use, withe the singer describing accusations against him last year as ‘highly inaccurate’. Com July 2015, the U.K. Express reported that Micheal was undergoing treatment for a cannabis addition with the singer entering a rehab facility in Zurich. Reacting to the shock news of the singer’d death, Michael’s Wham! bandmate Andrew Ridgeley and fan Elton John have lead the tributes to the star on social media.